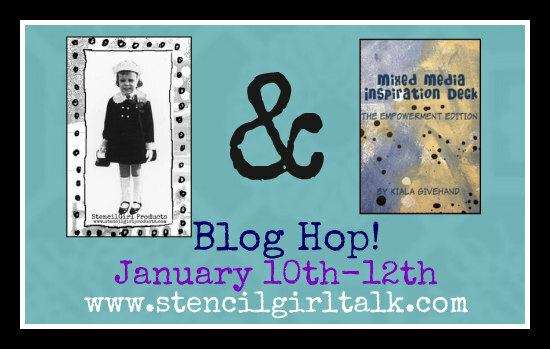 StencilGirl Talk: StencilGirl Products & Mixed Media Inspiration Deck Blog Hop - Day 2! 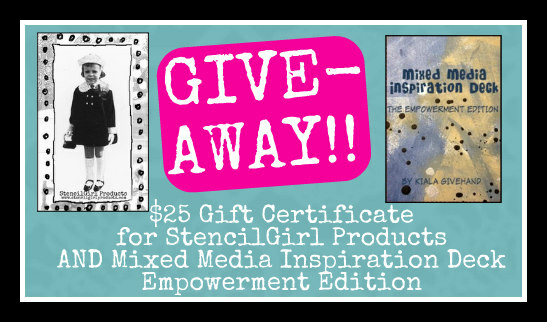 StencilGirl Products & Mixed Media Inspiration Deck Blog Hop - Day 2! 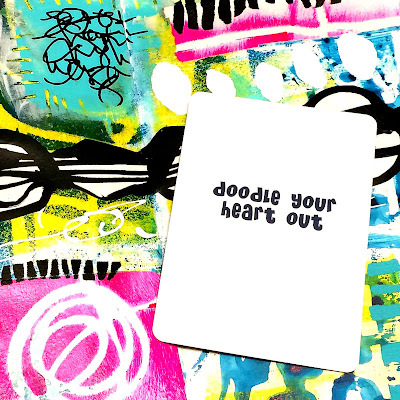 We love the layers of vibrant colors in Mary's art journal pages! 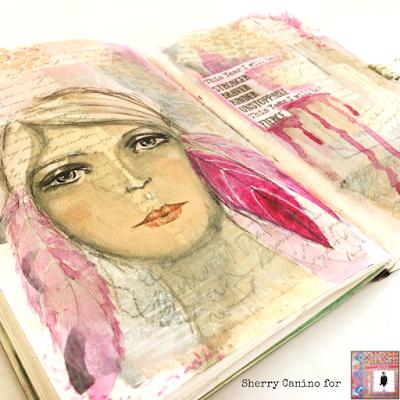 Sherry is incorporating portraiture and lettering in her art journal spread! 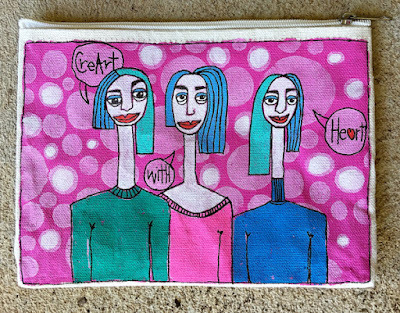 Louise is having fun on her canvas zippered pouch! 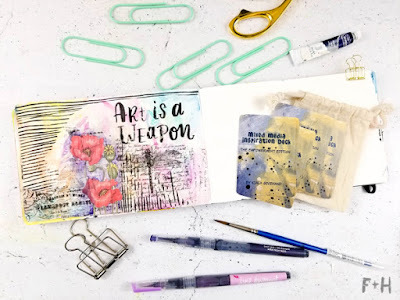 Torrie has created this wonderful watercolor and mixed media page! always so inspiring to see what others create with your fabulous stencils! Always learn something new . Such lovely inspiration! This deck would truly be helpful when staring at a blank page!